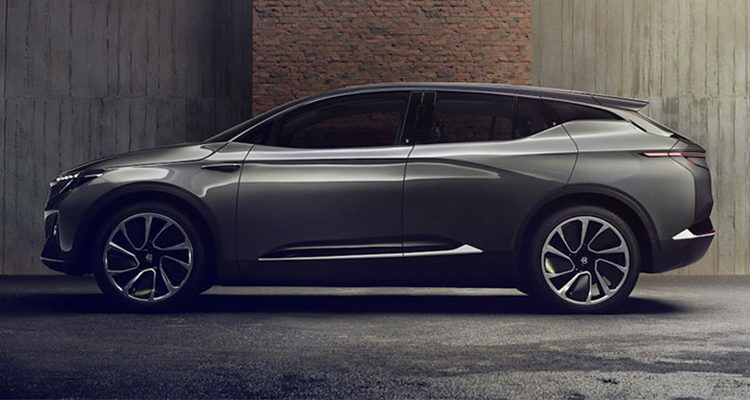 Chinese startup Byton shows a near-ready production version of its electric M-Byte SUV at the Consumer Elecronics Show. John Deere displays autonomous tractors at CES that take on work to replace labor in the farming sector. 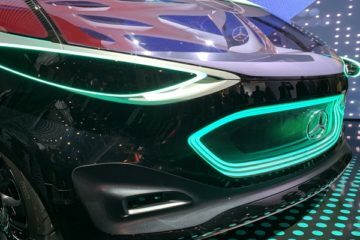 Automakers and suppliers announced concrete steps toward a future of autonomous vehicles on day 2 of the 2019 Consumer Electronics Show in Las Vegas. Peterbilt says it will team with suppliers Meritor and TransPower to build a medium-duty electric truck for regional cargo delivery and garbage collection. Toyota and Kenworth team to prepare 10 heavy-duty hydrogen-powered fuel cell trucks for zero-emission Los Angeles-Long Beach port hauling. Automakers and industry suppliers outlined their plans to develop technology for self-driving vehicles at the 2019 Consumer Electronics Show in Las Vegas. Automotive supplier ZF Friedrichshafen will deliver the first production versions of its self-driving e.Go PeopleMover shuttle to the mobility service Transdev in late 2019. Daimler Trucks has created an electric vehicle council whose give-and-take with customers will help set its electric truck plans. Daimler Trucks will add automated steering and braking to its heavy-duty Cascadia tractor this year and invest $570 million to offer full autonomy within a decade. Honda’s autonomous work ATV is coming back to CES after a year of trials so the automaker can find more test partners. 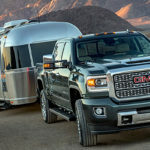 Chris Brewer, chief engineer of Ford’s autonomous projects and former F-150 product boss, discussed future plans for a self-driving commercial vehicle with a wide range of uses.